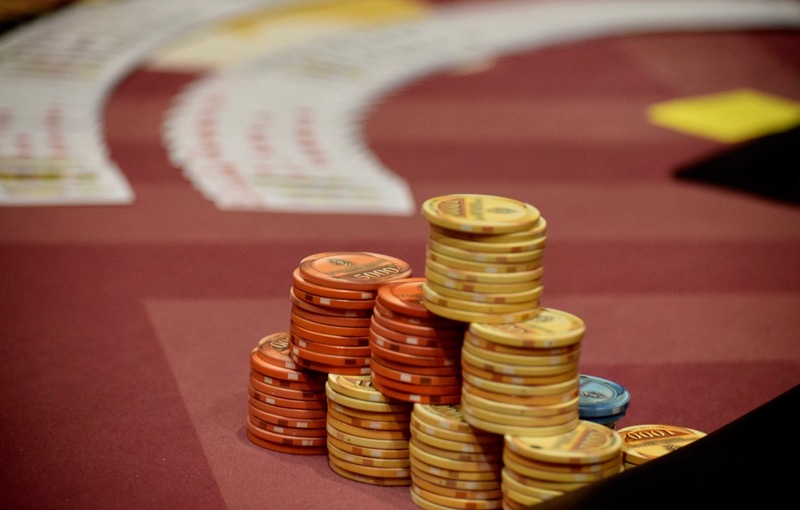 Down to 67 players - 4 from the money - in #TVWSOPCircuit Main Event and players have just returned from a 15-minute break. Hour-long levels the rest of the tournament, a 15-minute break every two hours. Hafiz Khan - at 670,000 - leads the way.